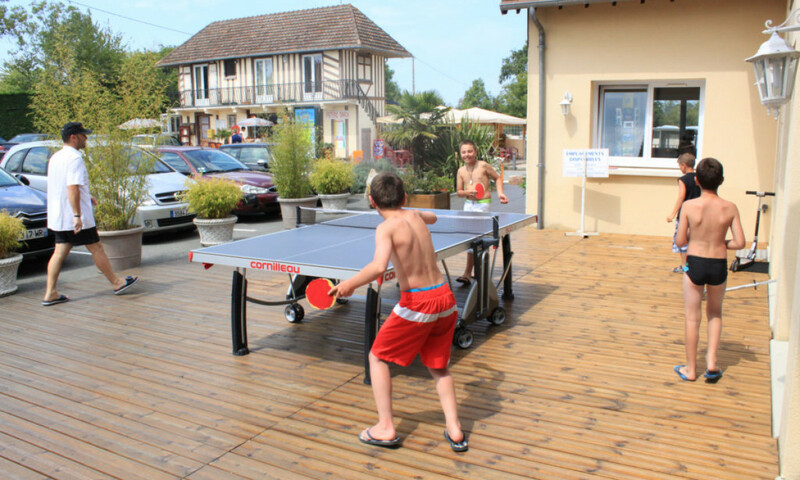 Bellevue is one of the top campsites in Normandy, lying between Deauville and Cabourg in the midst of stunning natural countryside. 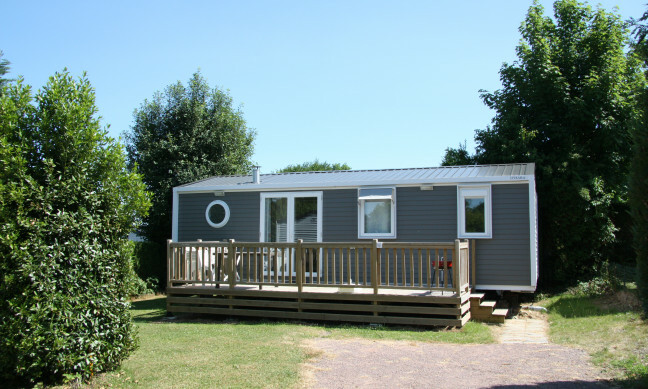 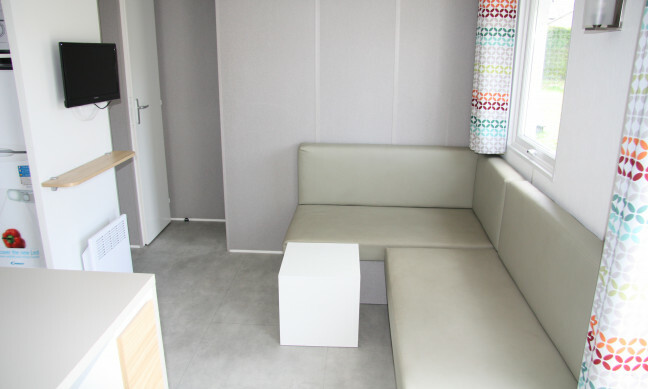 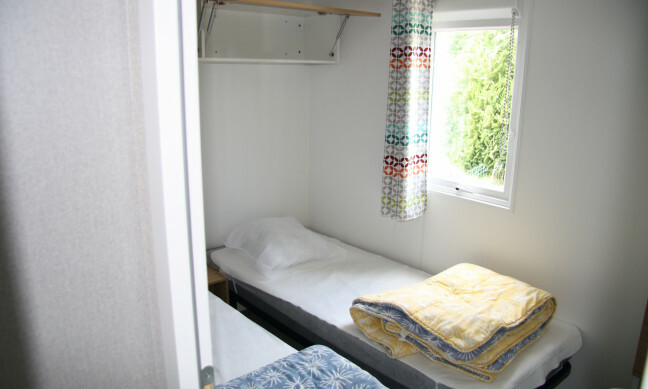 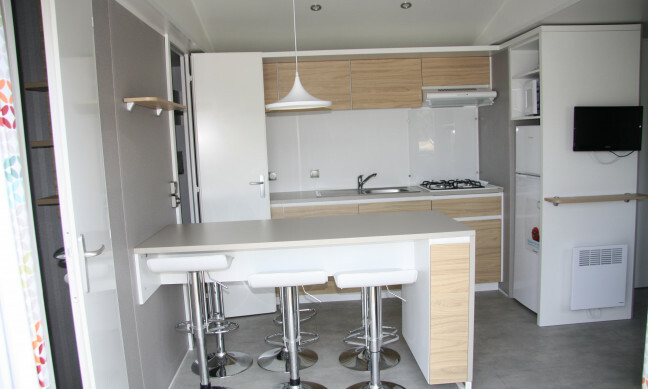 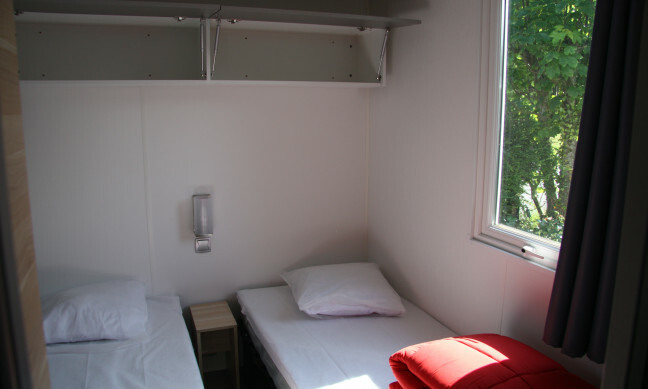 Benefit from quality mobile homes provided by Allcamps on this site and the perfect camping holiday base for relaxing and diverse activities. 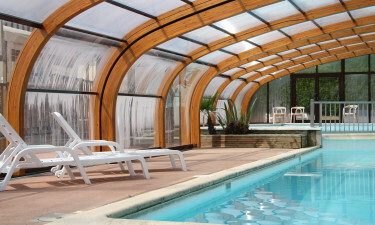 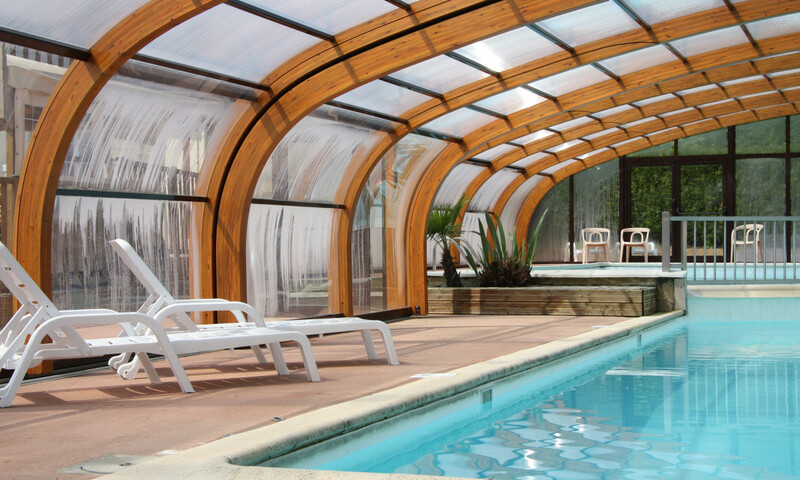 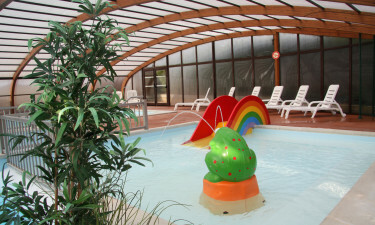 Bellevue benefits from an indoor heated swimming-pool. 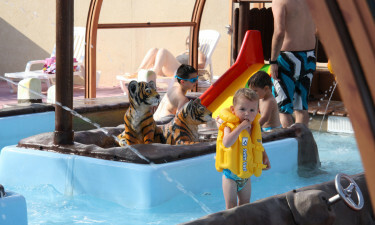 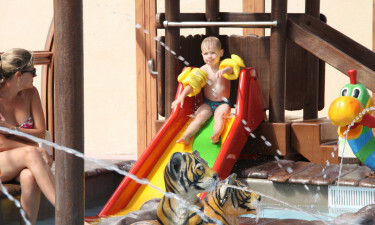 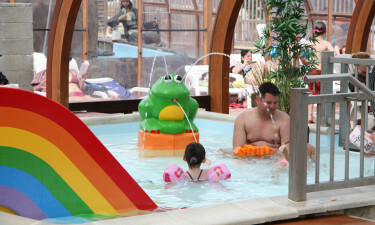 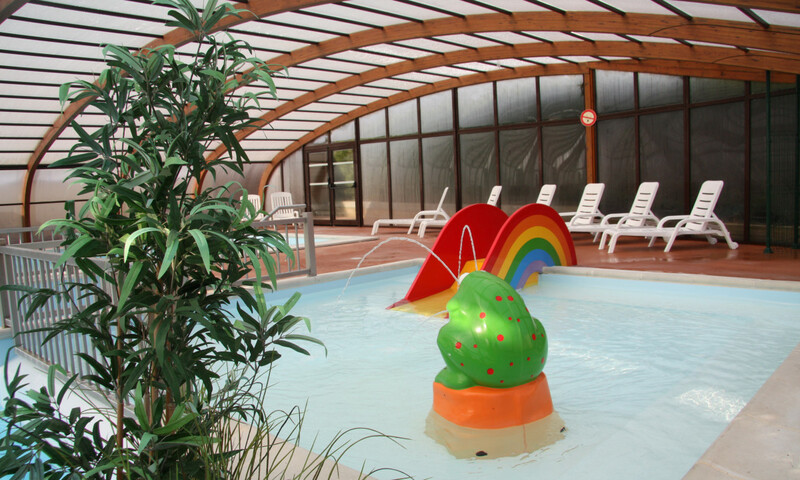 For toddlers, there's a small shallow splash pool and a further children's pool for fun and games. 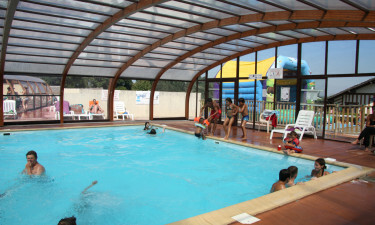 Older children and adults can swim in the large pool and there's also a medium-sized 1-metre deep bathing pool. 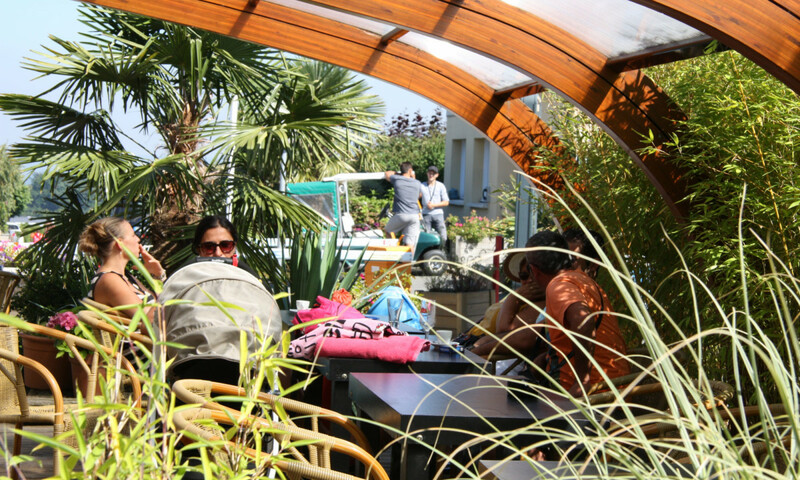 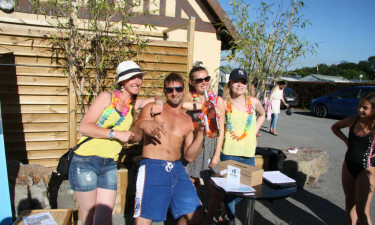 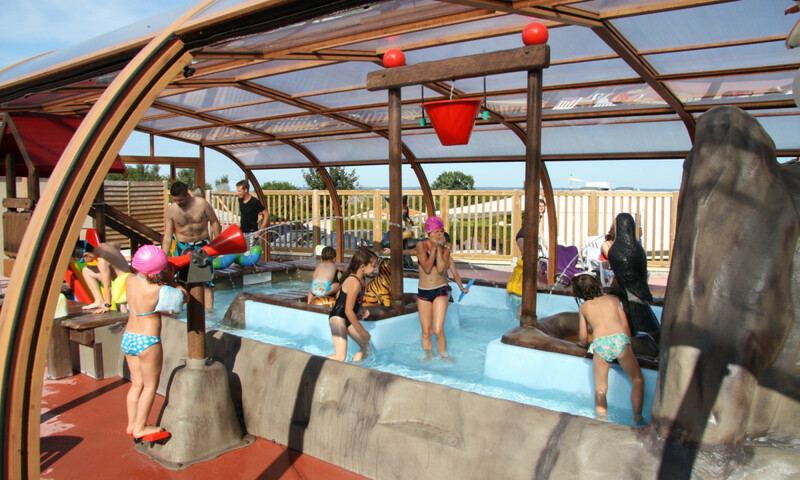 A sandy beach at Villers sur Mer is just 1.7km away from this luxury camping site. 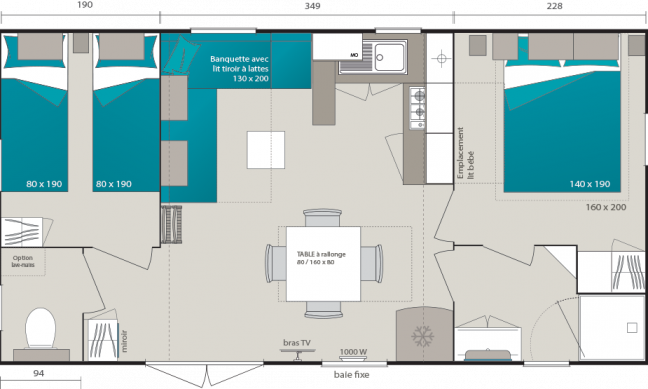 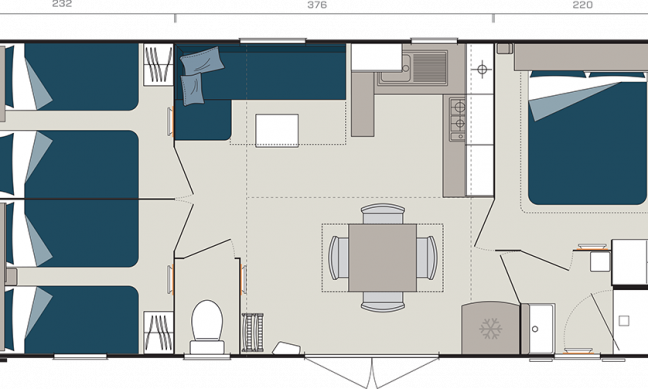 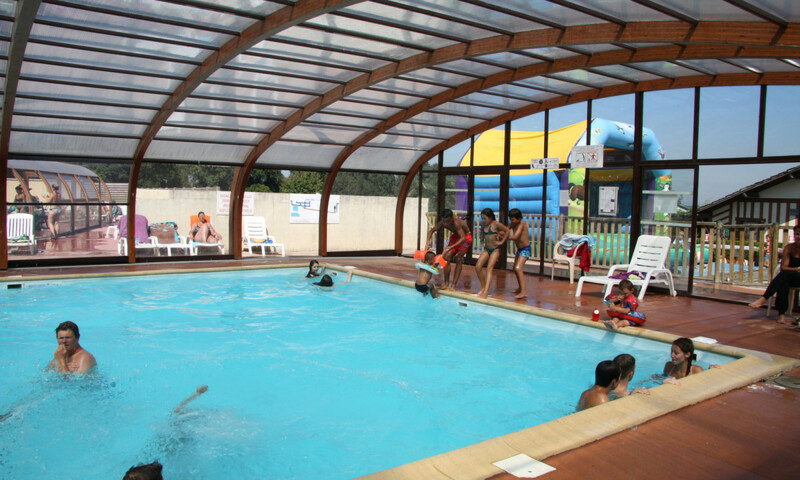 Stretching over 2 kilometres, this is ideal for families. With shallow waters as you enter the sea, occasional rolling surf provides excellent watersports opportunities. 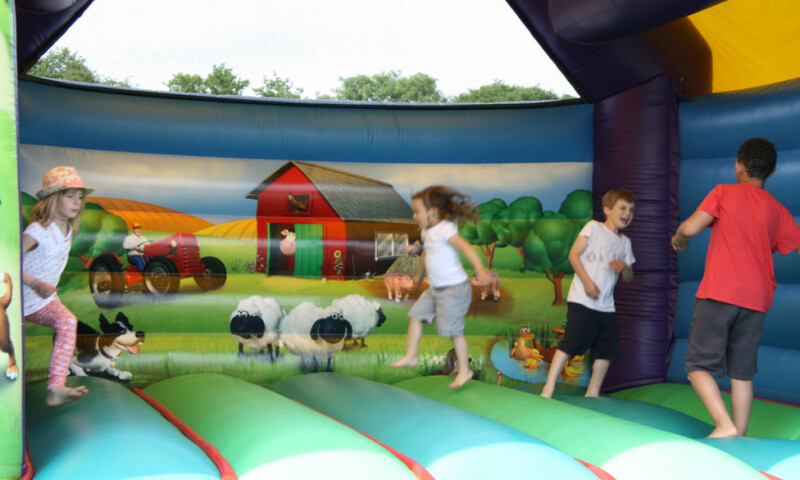 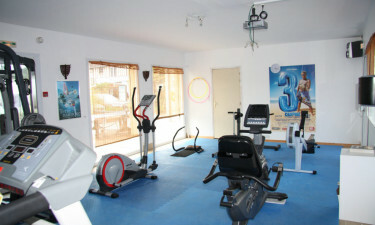 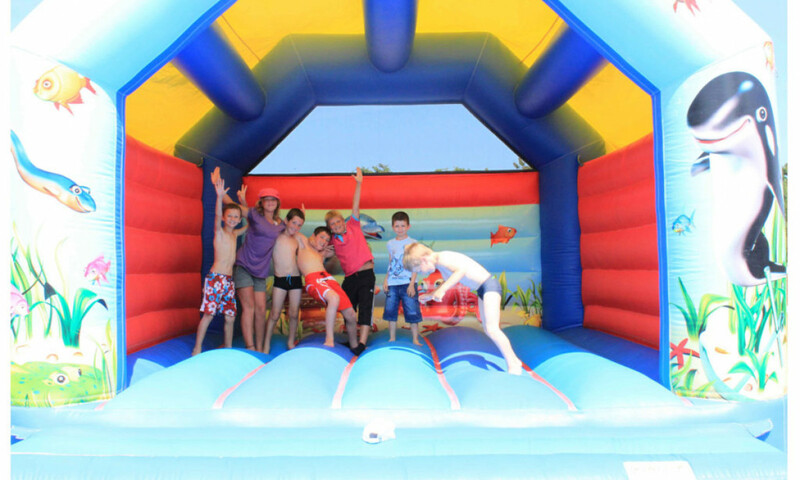 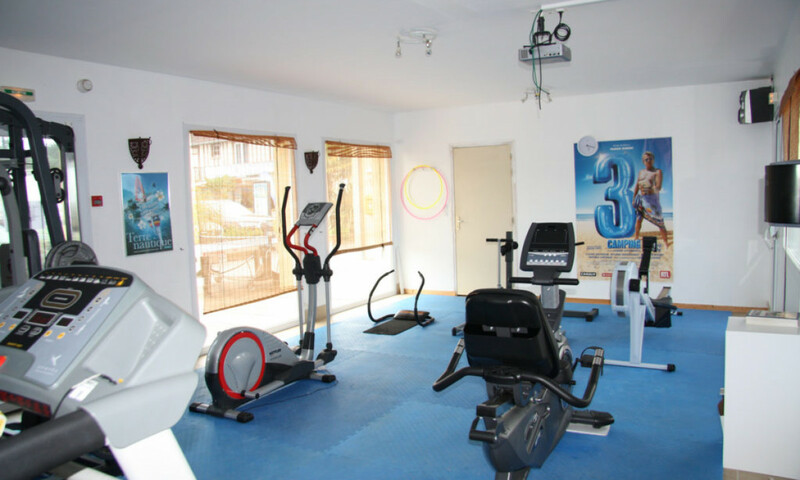 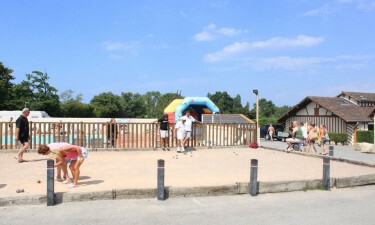 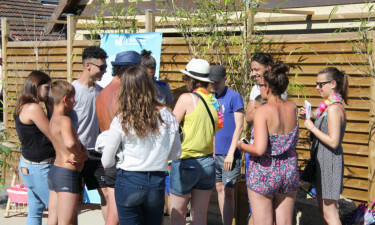 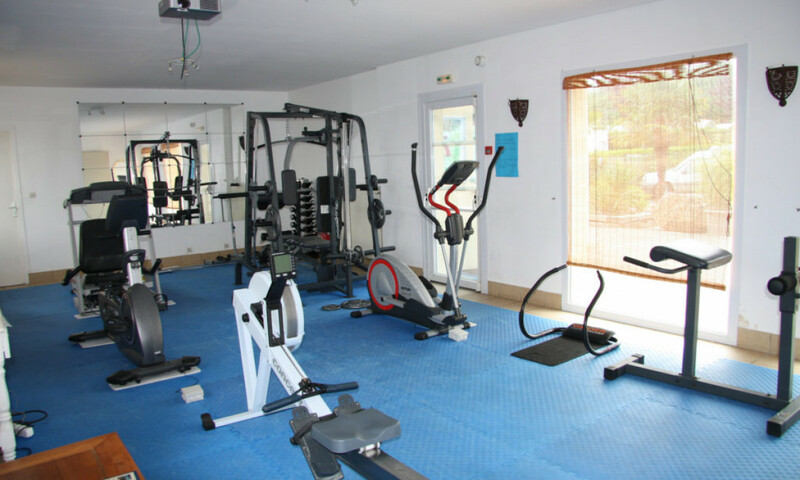 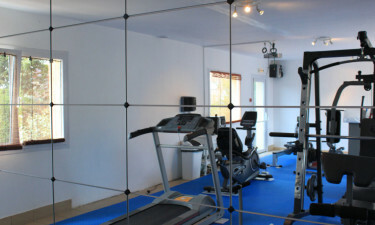 In addition to a fitness room and games room, the campsite has a varied programme of entertainment and leisure activities throughout the day and into the evening. 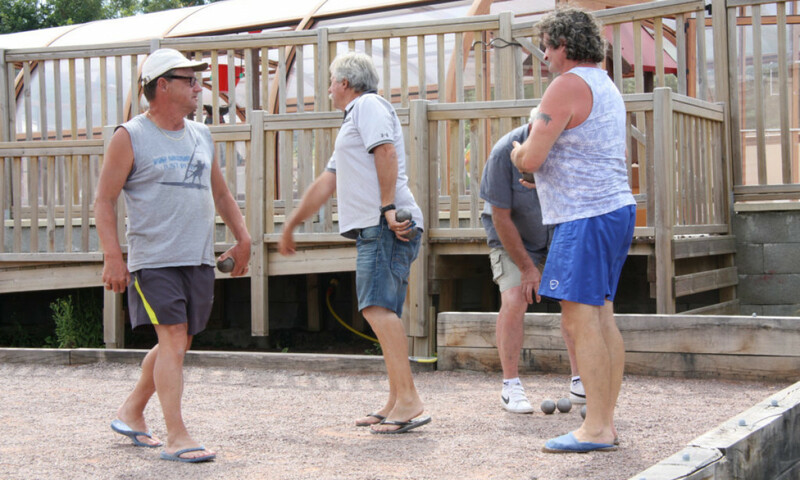 These include pétanque tournaments and there's also a multi-sports pitch, trampolining and aqua aerobics sessions. 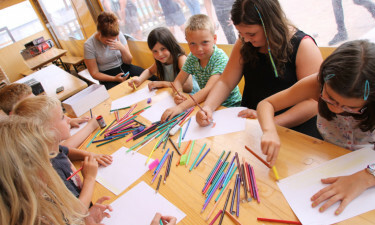 To entertain children, the kids’ club puts on a range of events such as treasure hunts. 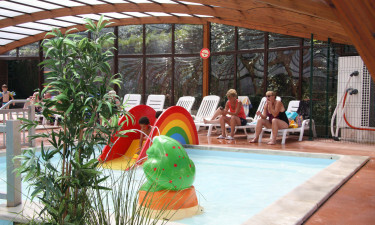 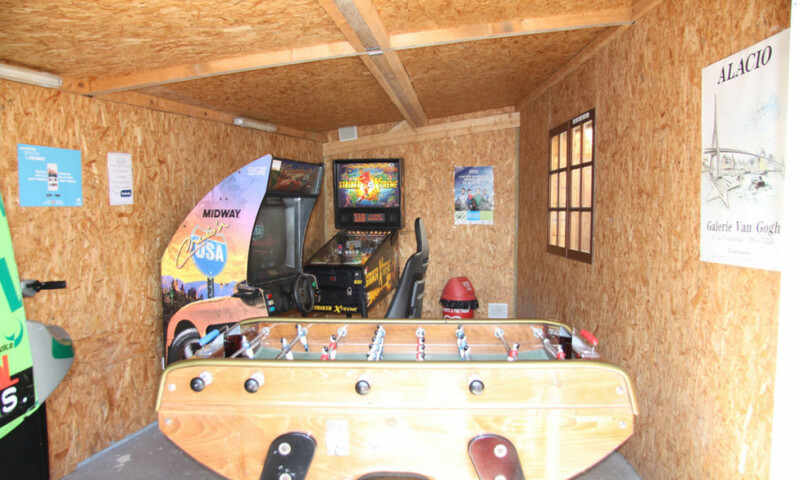 In addition, there are 2 kids' play areas catering for children from 2 to 12. 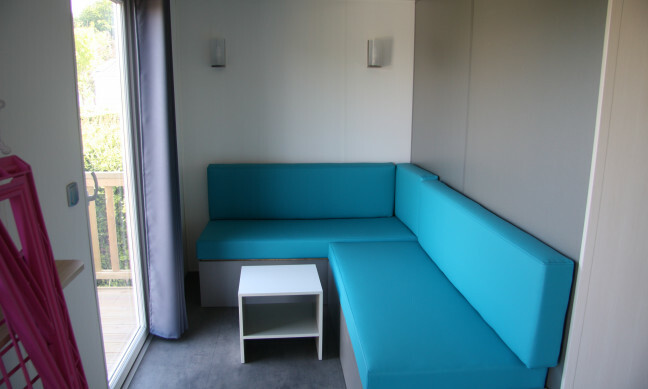 Adults and families can hire electric bikes and rent pedal cars on site. 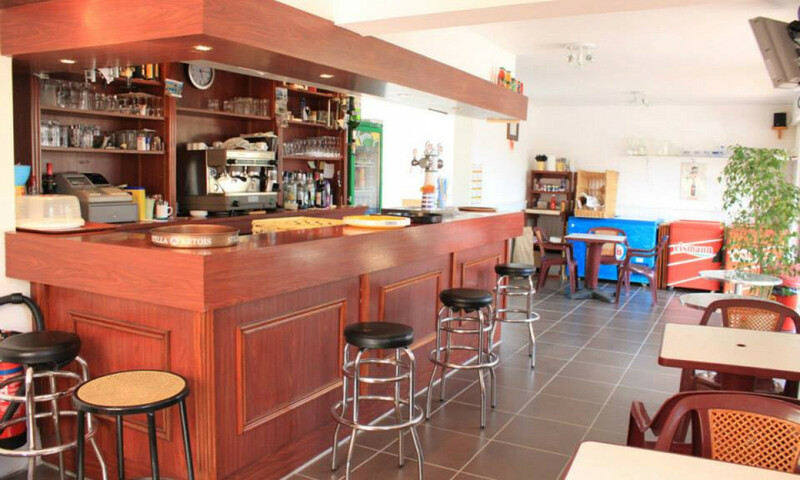 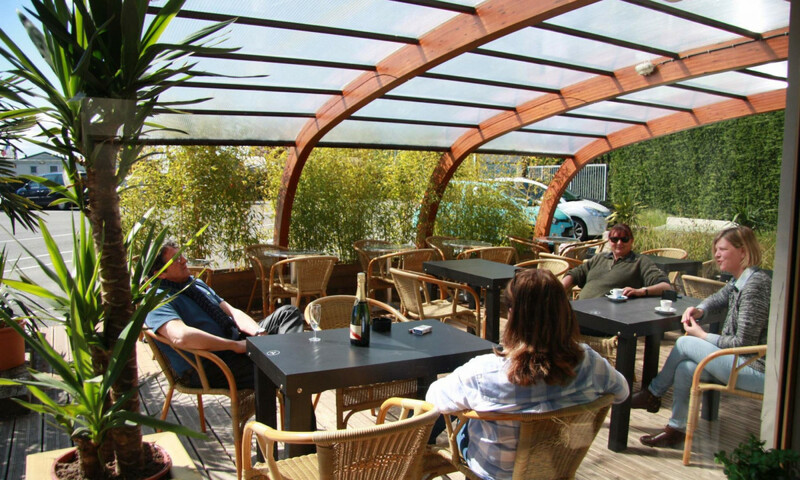 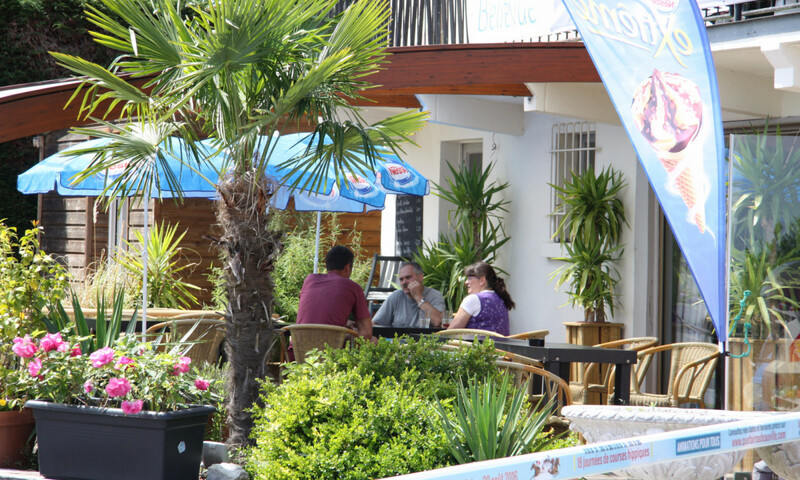 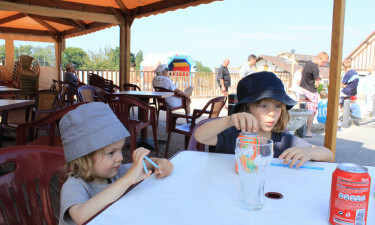 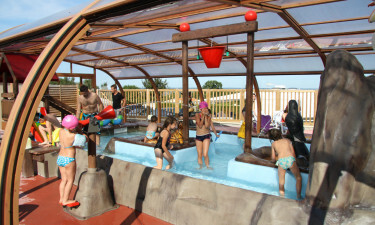 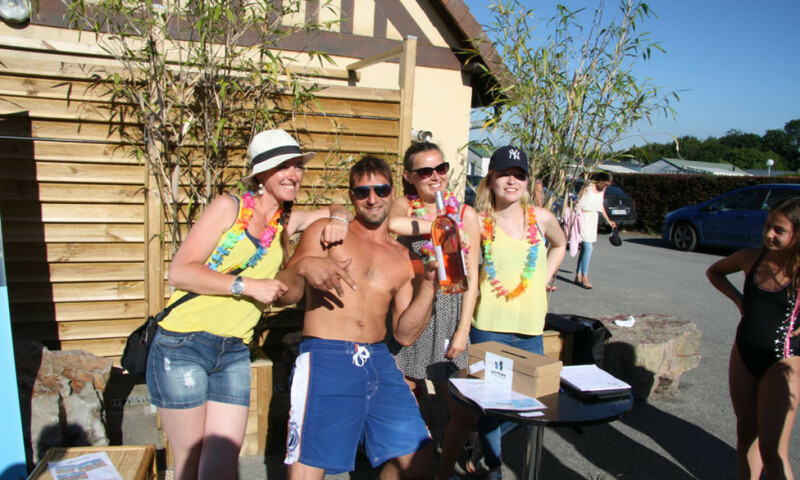 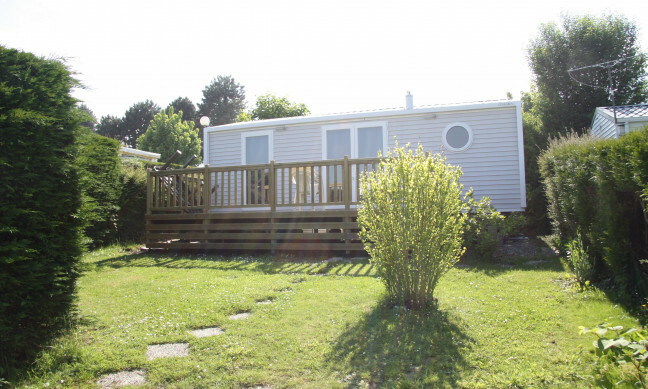 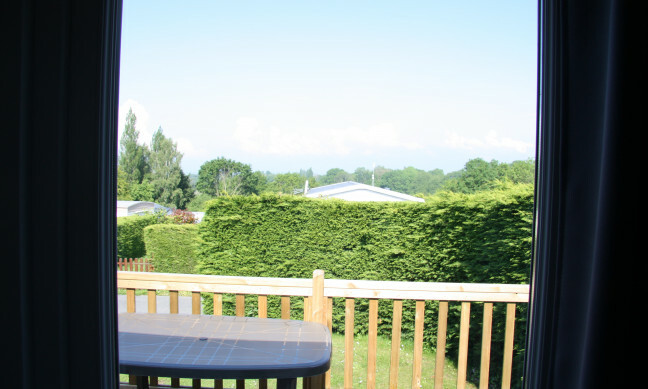 Bellevue campsite lies between the seaside resorts of Erquy and Pléneuf-Val-André, which are enticing tourist spots, with long sandy beaches, cafes and restaurants. 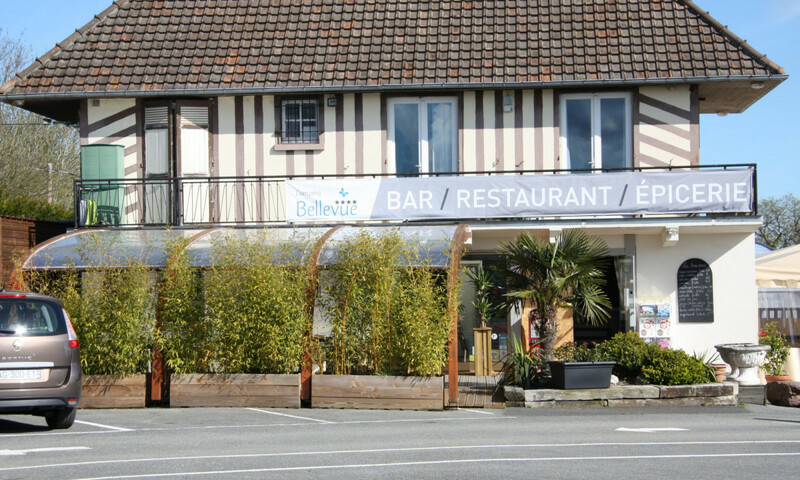 Visit the surrounding countryside including the Villers-Blonville fields and the imposing 'Valaise des vaches noire' cliffs. 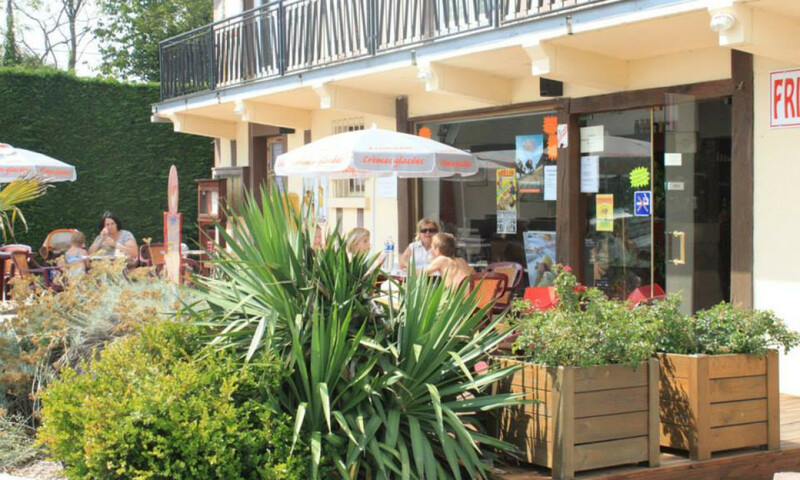 To experience a larger regional town, head to Saint-Brieuc with its many cultural highlights.